Getting Ready promotes school readiness for young children, especially those who are growing up in poverty. 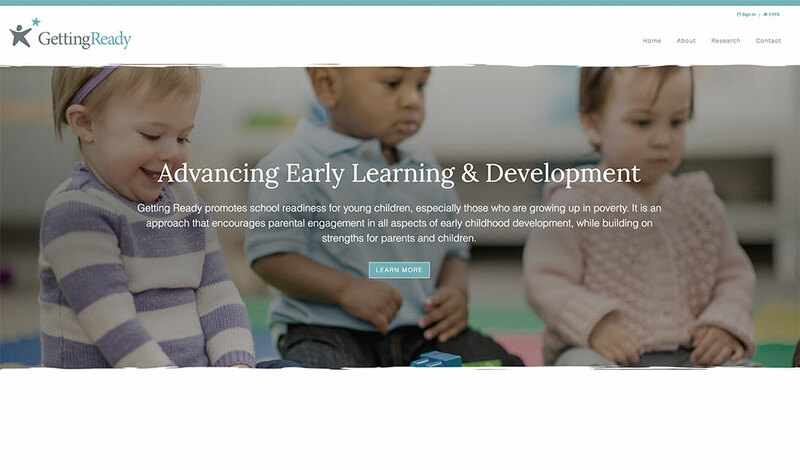 It is an approach that encourages parental engagement in all aspects of early childhood development, while building on strengths for parents and children. TAPP para Familias Latinas is using the TAPP intervention to support partnerships between Latino families and schools. We invite you to bring TAPP para Familias Latinas to your school. 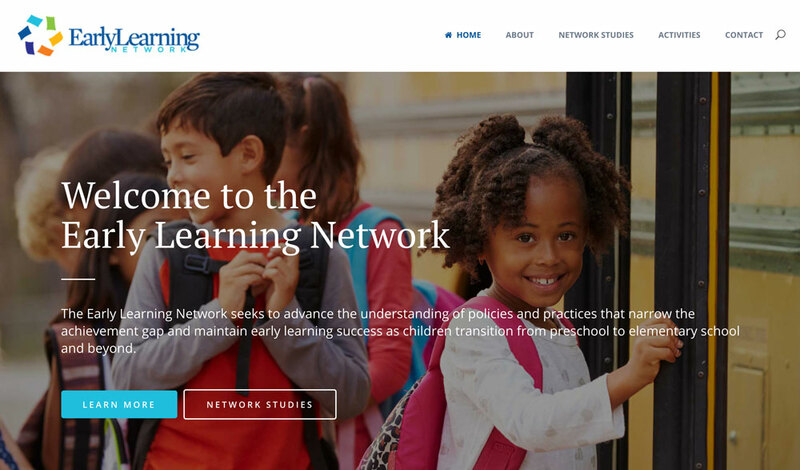 The Early Learning Network seeks to advance the understanding of policies and practices that narrow the achievement gap and maintain early learning success as children transition from preschool to elementary school and beyond. 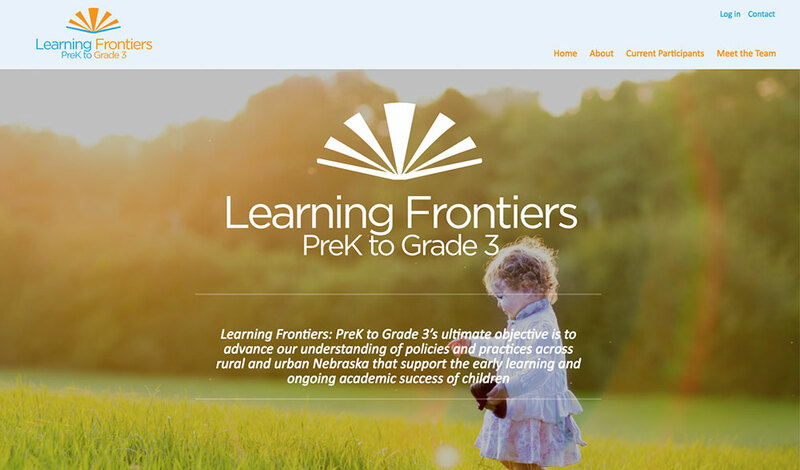 Learning Frontiers aims to advance understanding of Nebraska’s policies and practices—across rural and urban communities—that support children’s early learning and academic success. 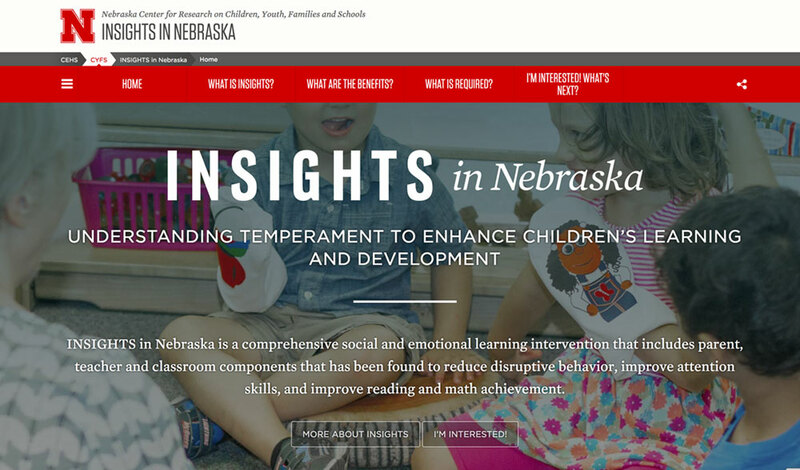 The project is part of the national Early Learning Network, led by the University of Nebraska–Lincoln. 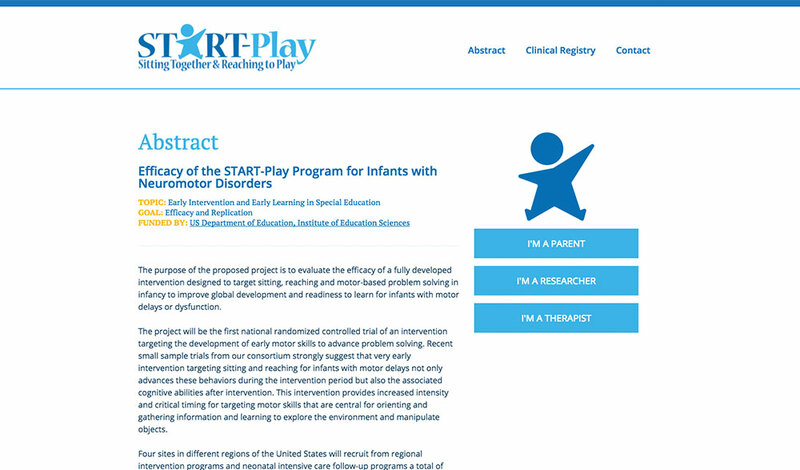 START-Play is an intervention that targets sitting, reaching and motor-based problem solving in infancy. It aims to improve development and learning readiness for infants with motor delays or dysfunction. 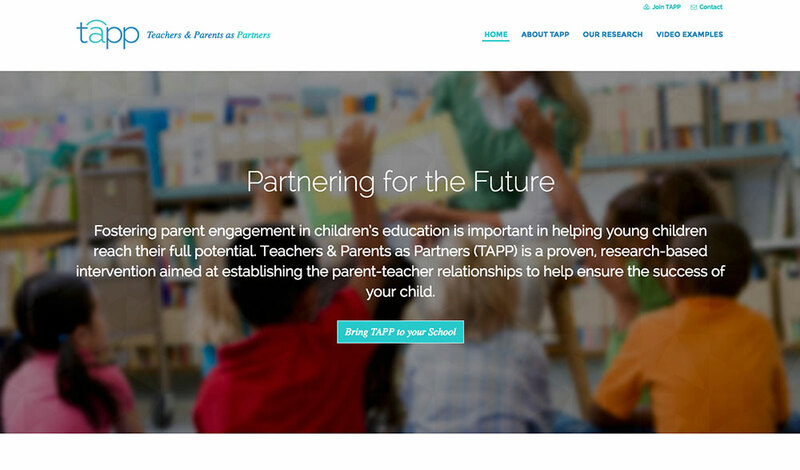 Teachers & Parents as Partners is a proven, research-based intervention aimed at establishing parent-teacher relationships to help solve children’s behavioral and academic challenges. Current TAPP projects are: TAPP Para Familias Latinas, which supports K-5 Latino children; and Collective Capacity Building through TAPP, which provides training for school specialists in rural Nebraska. Nebraska’s Multi-tiered System of Support empowers schools to support and prepare all students for success by systematically delivering a range of high-quality instruction tailored to meet their needs. 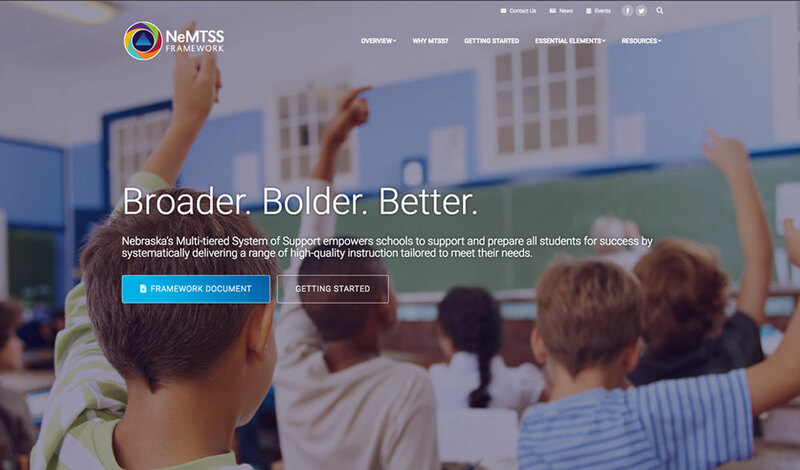 NeMTSS is led by the Nebraska Department of Education with implementation support from the University of Nebraska-Lincoln and others. We aim to co-create a meaningful, research-based, practice-driven, sustained approach to support children’s learning, development, and social inclusion. Our priority areas for collaboration are early learning, the ecology of development, assessment/program quality, and professional development strategies. 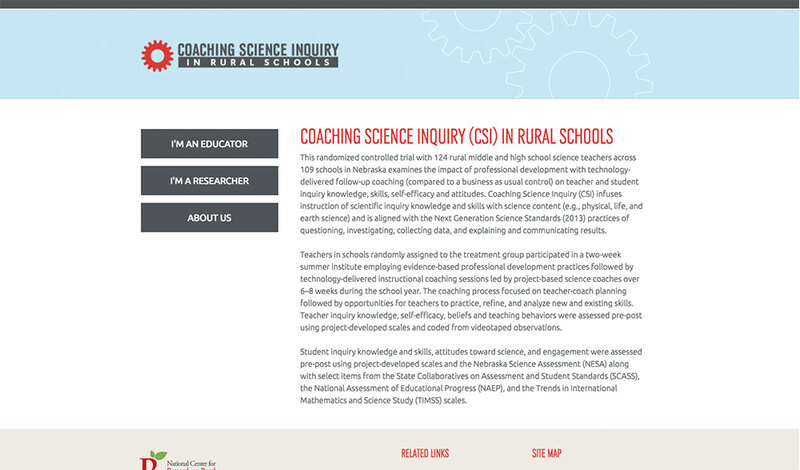 CSI in Rural Schools examined the impact of professional development using technology-delivered follow-up coaching. The project provided coaching on guided science inquiry, a method of science teaching. This project was part of the National Center for Research on Rural Education. CBC in Rural Communities investigated parent and teacher practices for improving student behavior at school and home. 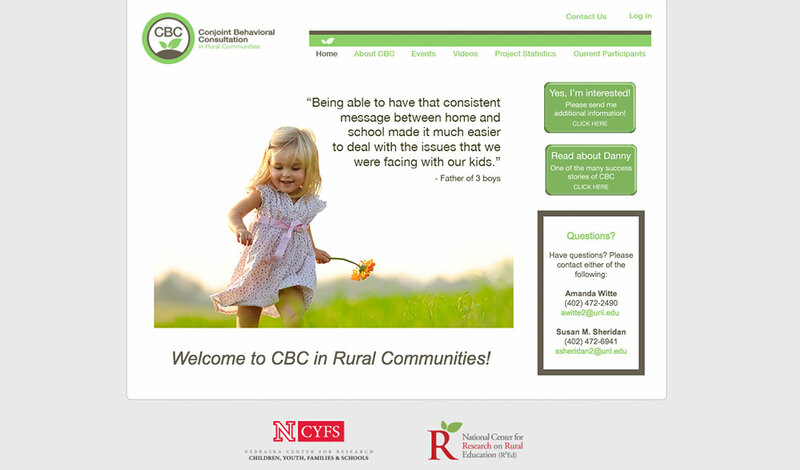 The research project assessed the impact of CBC for rural students, their families, and teachers. This project was part of the National Center for Research on Rural Education. 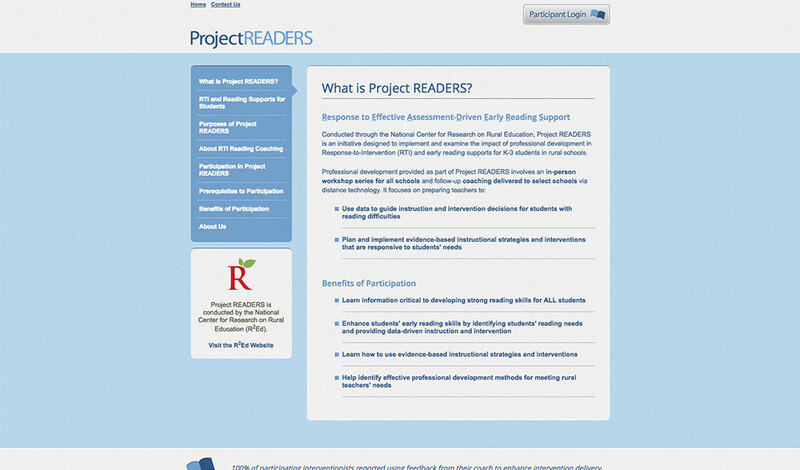 Project READERS was designed to implement and examine the impact of professional development in data-based instruction and early reading supports for K-3 students in rural schools. This project was part of the National Center for Research on Rural Education. 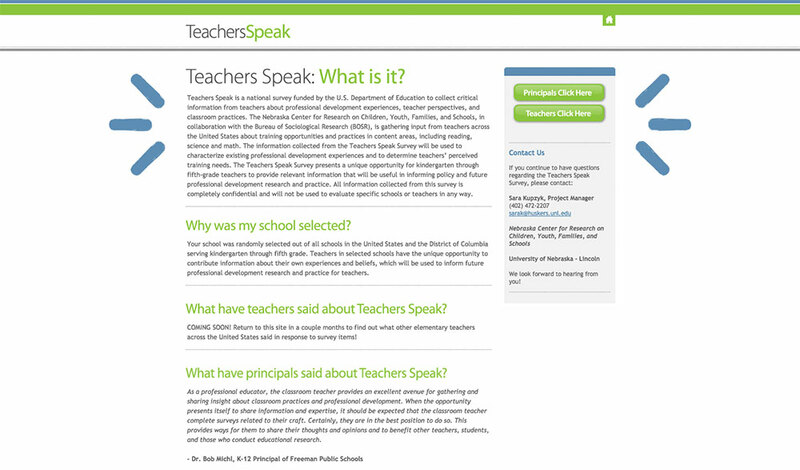 Teachers Speak was a national survey funded that collected critical information about teachers’ professional development experiences, perspectives, and classroom practices. This project was part of the National Center for Research on Rural Education.